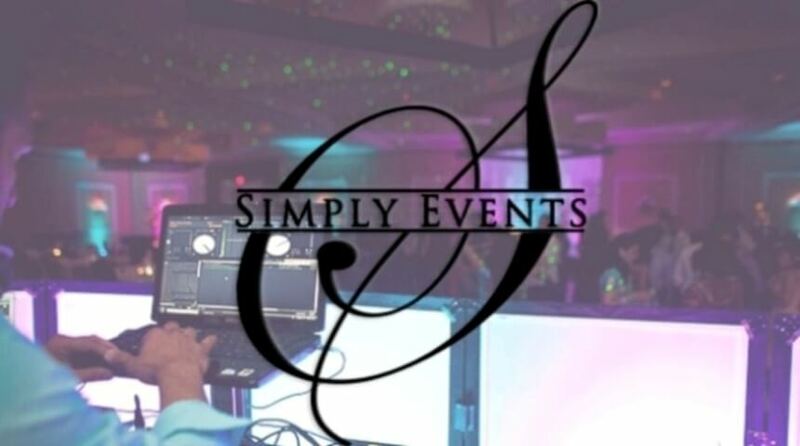 Simply Events | Harmonious connections… that last a lifetime. The One Stop for DJ, MC, Lighting and Event needs! Understanding the importance of your special day, with over 15 years of experience in various types of events our team delivers incomparable service to each of our clients! We also work with a wide network of wedding and event professionals within the tri-state area, including Event Planners, Photographer, Videographer, Decor, Banquet hall facilities and many others which helps clients save money and time. Hiring professionals reduces the stress that comes along with planning any event, let us make it SIMPLE. Our packages are affordable starting at $650; set up an appointment or email us.